I am so excited to be part of an upcoming Christmas in July pattern bundle. 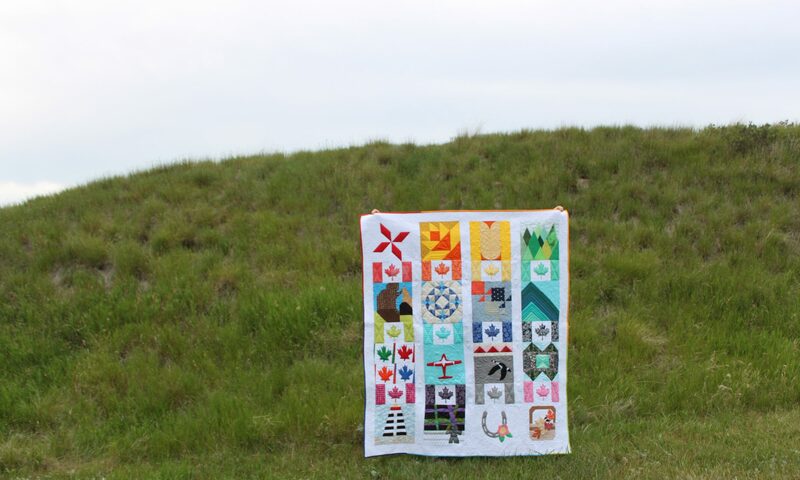 Myself along with 20 other quilters will be offering a July pattern bundle at a great price. There are also prizes to be won from some great sponsors! Those who purchase will automatically be entered to win. Keep an eye out for the cute penguin bundle logo above over the next nine days from myself and other quilters and you may get some sneak peeks!